All Claiborne homes currently listed for sale in Claiborne as of 04/24/2019 are shown below. You can change the search criteria at any time by pressing the 'Change Search' button below. If you have any questions or you would like more information about any Claiborne homes for sale or other Claiborne real estate, please contact us and one of our knowledgeable Claiborne REALTORS® would be pleased to assist you. 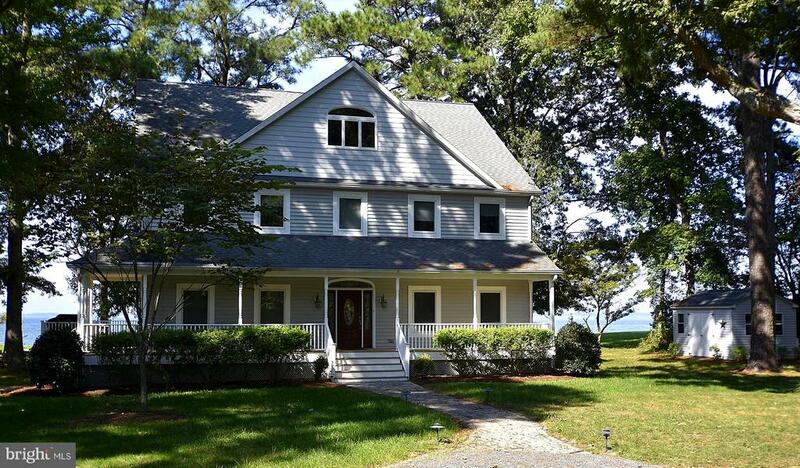 "RARE Chesapeake Bay beach side home w/4BDR, 3.5 BTH main house & 2 BDR, 2BTH guest house on 2+ Acres. Main house features an open floor plan with a Great Room that takes advantage of the gorgeous water views. A gourmet kitchen, butlers pantry, media room & main floor master complete the main floor. An oversized master suite, fireplace, walk in closets, laundry room, two bedrooms and a dual entry bath round out the second floor. The third floor has one large bonus room with ample storage and water views. The composite decks and screen room face the beach so you can enjoy the salt air and fabulous sunsets in any season!" 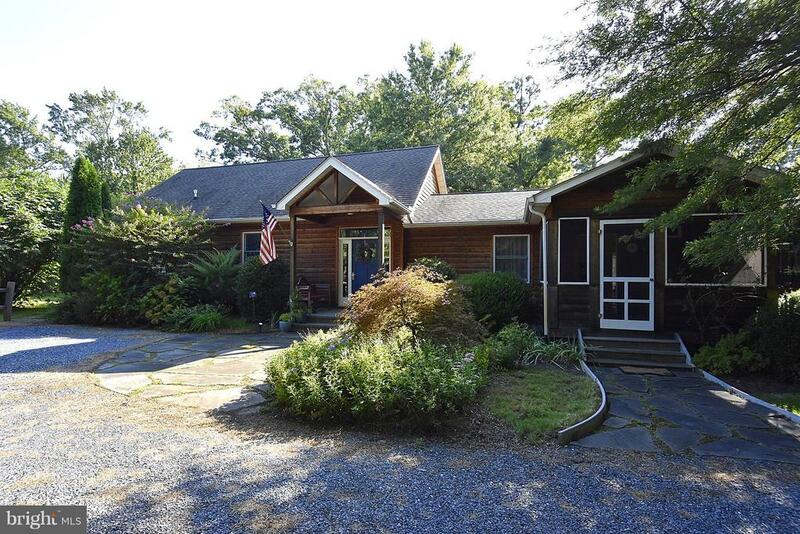 "Rustic cedar-sided home in quaint village of Claiborne with water access. 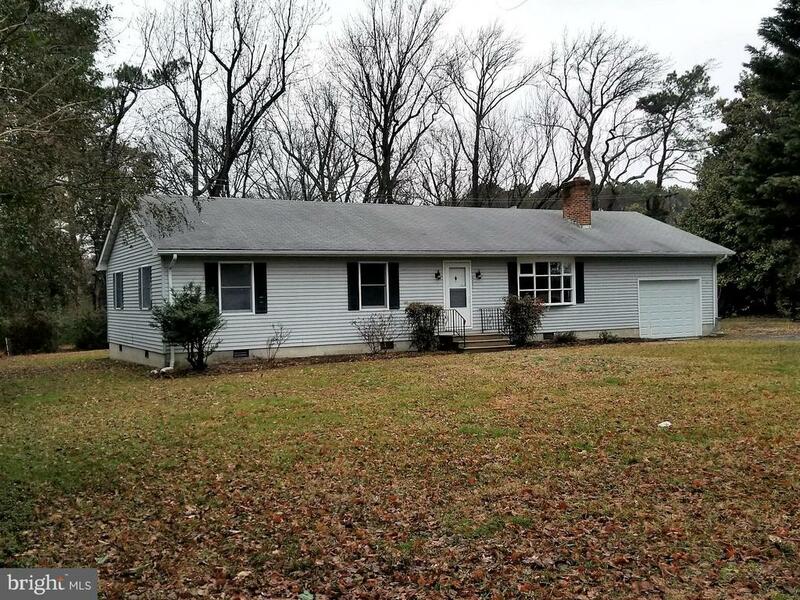 Single level living at its finest with hardwood floors throughout, two master bedrooms with en-suite baths, laundry room, designated office, shed, workshop, wood stove, decks & mature plantings." "Renovated rancher in Claiborne. This 3 bedroom, 2 bath home has been completely updated inside~new carpet, freshly painted, new bathrooms, kitchen with granite countertops. Wonderful lot close to public boat ramp. Great place to walk and enjoy the best the Eastern Shore has to offer!" 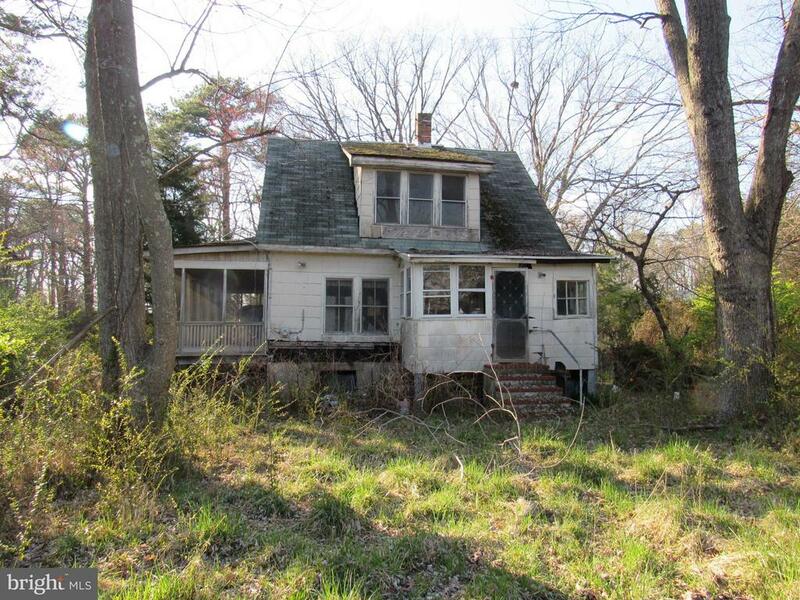 "CHARMING WATERFRONT VILLAGE GET AWAY WITH SOME WATER VIEWS, REASONABLE PRICED. JUST A BLOCK FROM THE SANDY BEACH AND LANDING, OFF STREET PARKING, SPACIOUS BACKYARD. 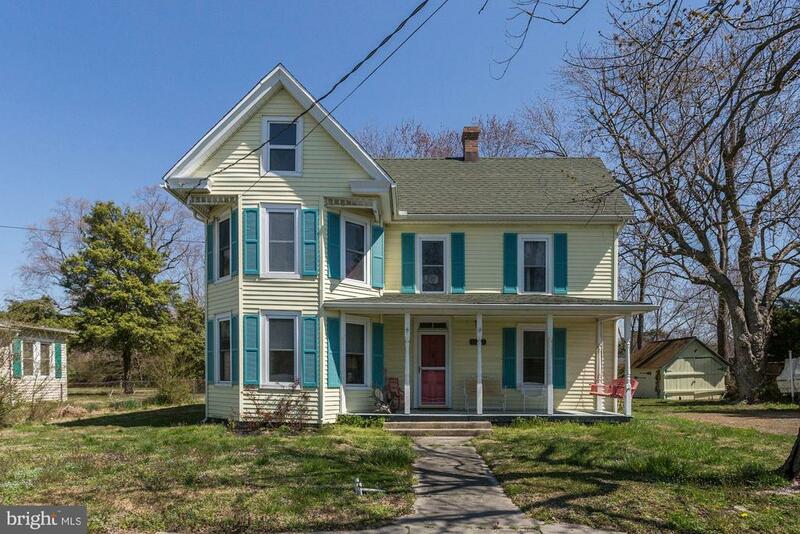 NO FLOOD INSURANCE NEEDED AND A DREAMY FRONT PORCH TO STEP BACK IN TIME." "COZY CAPE COD IN QUAINT CLAIBORNE. SECULED SETTING. WALK TO EASTERN BAY. PROPERTY NEEDS REHAB. SOLD as is. GREAT INVESTMENT OPPORTUNITY! ALSO INCLUDED IN SALE ARE TWO ADJOINING LOTS. Property is off Mircle House Circle."